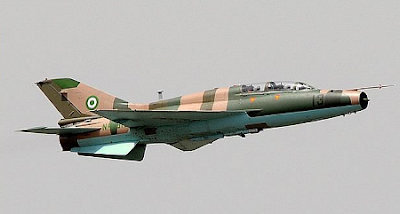 An aircraft belonging to the Nigerian Air Force has crashed, killing a pilot who was the only officer on board, a spokesperson announced. The accident occurred in Kaduna on Thursday, the spokesman for the airforce, Olatokunbo Adesanya, said in a short statement. Mr. Adesanya, an Air Commodore, said the cause of the crash was unknown. An investigation is underway. » Plane Carrying European Union Officials Crashes In Malta, No Surviors.